Despite Old Man Winter’s stubborn efforts, summer is right around the corner. People across the country are tying up the loose ends on their summer vacation plans. 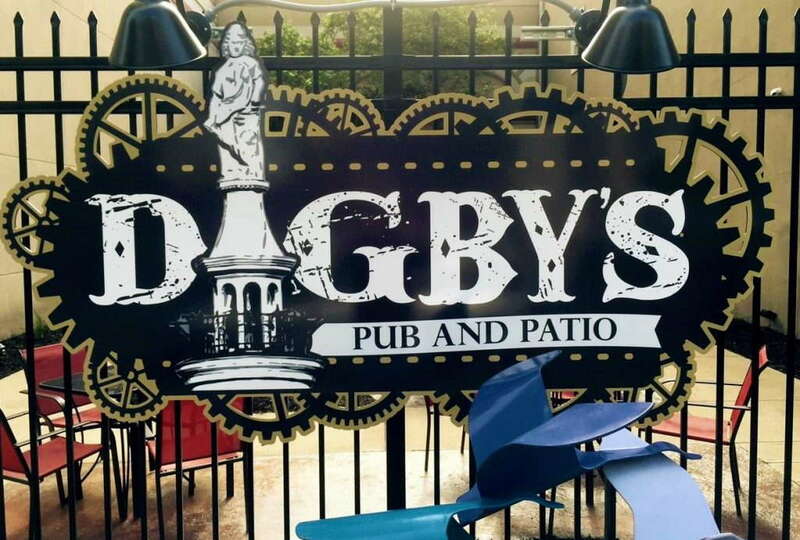 If you’re a restaurant or brewery looking to kick off your summer business plans on the right note, now is the time to consult with SpeedPro Imaging, the nation’s leading large-format graphics franchise. Last December, the National Restaurant Association released it’s 2018 “What’s Hot” for menu trends. At the top of the list was hyper-local (e.g. restaurant gardens, onsite beer brewing, house-made items). That bodes well for you, and SpeedPro Imaging is here to help you capitalize on the prediction. It’s hard to believe Memorial Day is a little more than a month away. Don’t get caught off guard. You have a great product. Do you know what makes your in-house brew and locally sourced burgers taste even more delicious? The ability to enjoy those items on a sun-drenched patio! And as the leading printing and graphics partner for restaurants and breweries, SpeedPro Imaging is here to assist in your summertime marketing efforts. Memorial Day is the unofficial start to the summer season. 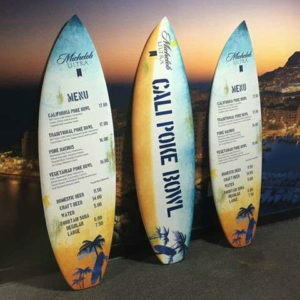 Let us create elaborate and interactive signs and displays that will strategically position your restaurant or brewery as the hang out spot not only on the holiday, but throughout the summer season and beyond. Window Graphics: Crisp. Refreshing. Bold. That describes the graphics we’ll design for your windows. We offer both short-term and permanent impact graphics that transform ordinary windows into visual artwork that aligns with your brand. Flags & Outdoor Signage: Custom flags are sure to add some flair as they stand tall outside your establishment. Our flags and outdoor signage are highly customizable and an effective advertising medium. We can help convey the message outside that will draw customers inside. Wall Murals: Let your walls entertain customers with customized coverings and murals. Brick, concrete, wood or your average sheetrock – no matter the service, we know how to add vivid colors and colorful display graphics. Leave your guests visually hypnotized, as you captivate their taste buds. Table Graphics: Often overlooked, but an essential player in your marketing game plan. Hopefully, this is the place where your patrons will spend the most time. Reinforce everything that is special about your brewery with mesmerizing table coverings. Give notice to upcoming events or show them how to engage with you via social media. The cool weather will eventually pass. Let’s fire up a conversation on the best course of action to make your restaurant and brewery the Memorial Day destination. Visit our locations page and type in your zip code to find the SpeedPro Imaging location closest to you!